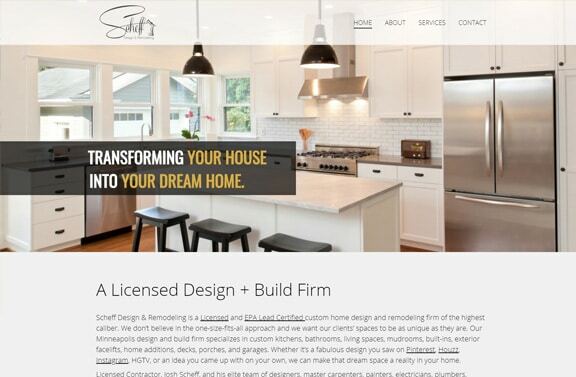 We are proud to share the website redesign for Scheff Design & Remodeling. SDR is a contractor/remodeler located in Minnesota. Since 2006, they have been transforming homes throughout the Twin Cities. 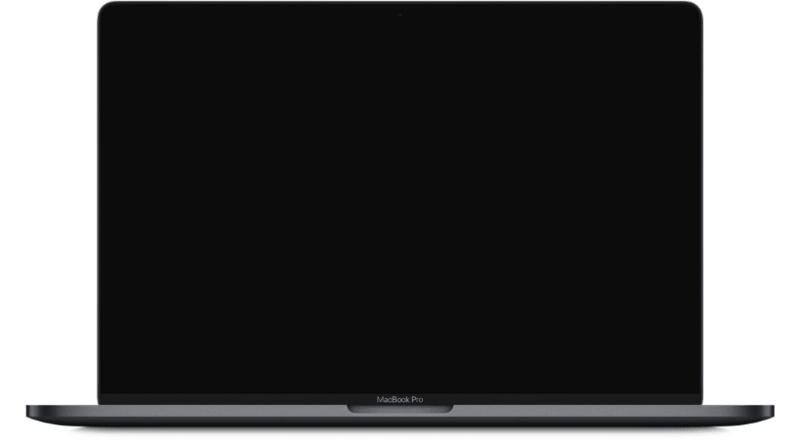 We’ve worked with SDR for several years (in fact, we designed their original website!). It was time to “remodel” their website as they had gone through a re-branding. Our favorite part about working with Catherine and the Eviva team is the personalized attention we receive. They are easy to reach and always get back to us in a timely matter.